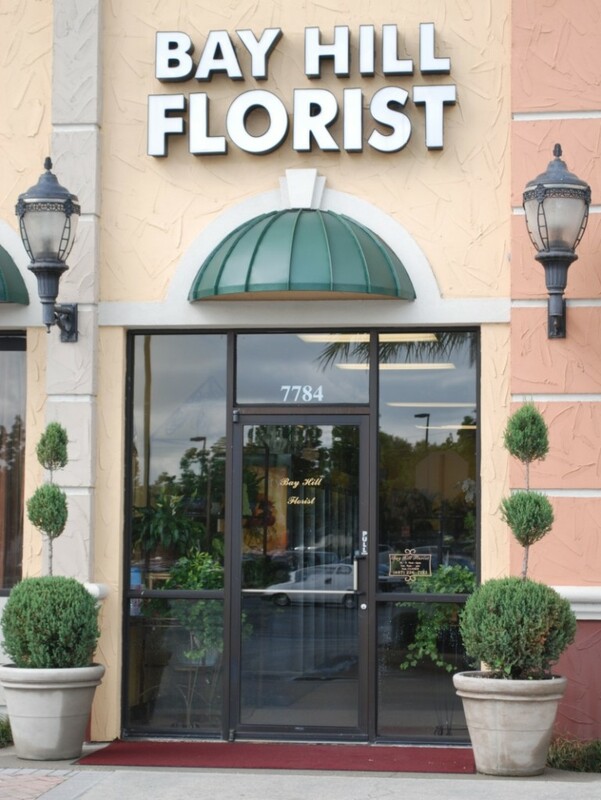 Bay Hill Florist is located in Orlando’s Dr. Phillips neighborhood, on Sand Lake Road in Plaza Venezia West. 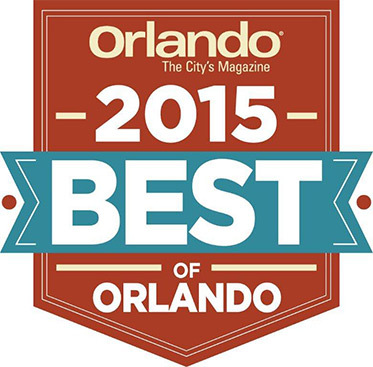 We’re in the same plaza as Bay Hill Jewelers, Panera, Amura and Seasons 52. 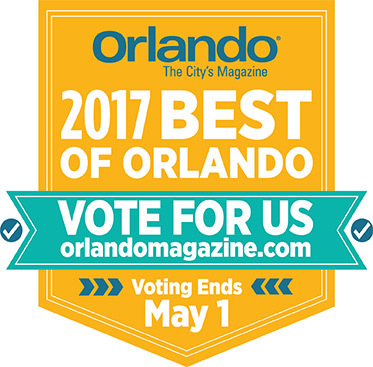 We deliver to all of Southwest Orlando’s neighborhoods, including Bay Hill, Dr. Phillips, Windermere, Metro West and Lake Buena Vista. 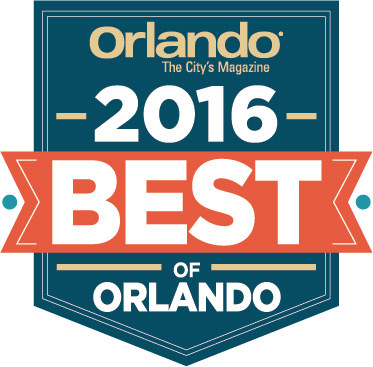 We’re members of the West Orange Chamber of Commerce and as actively support other members! Stop by and visit us! 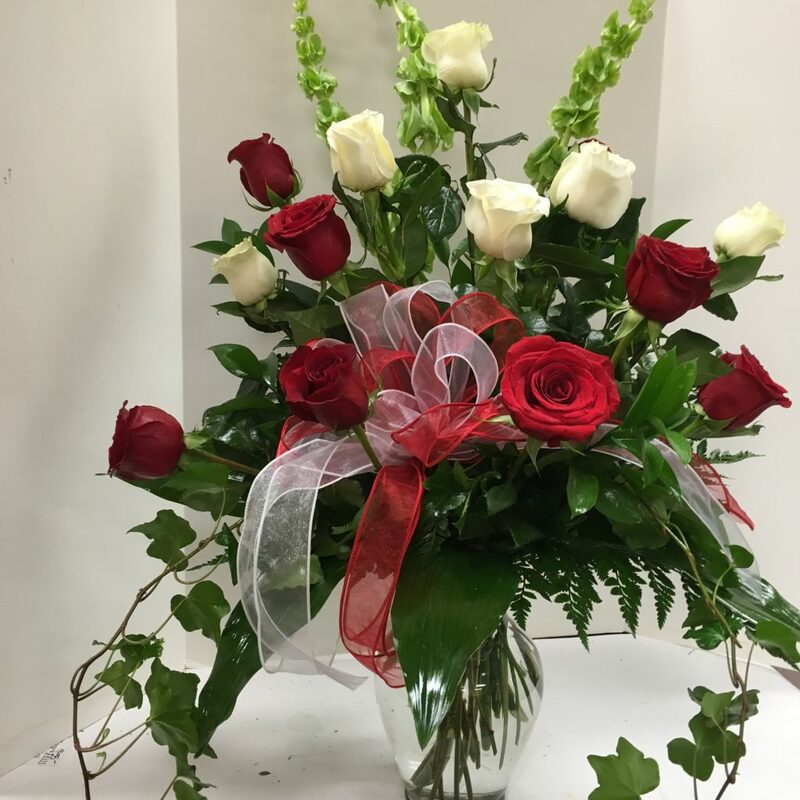 We have three large coolers filled with fresh arrangements as well as the many varieties of roses and other fresh flowers we keep in stock. Watch our designers as they create custom arrangements, take a look at our seasonal décor, and consult with us about your flower needs, whether they are as simple as a birthday wish or grand as a major event. Our shop has been open for eleven years. Throughout this time our staff has hunted for the very best, longest-lasting fresh cut flowers by testing product from growers close to home and far beyond. They explain their tireless search this way: “The flowers we carry in our store are top quality–not only beautiful, but truly fresh. We just love finding varieties that will bring our customers the most satisfaction.” Our staff are advocates of great design, and they love to explore new ideas. We are constantly looking at magazines and websites to see what the trends are so that we can do innovative work for our customers. 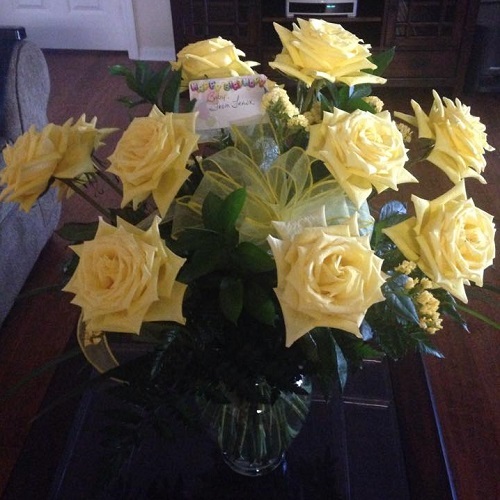 Nearly 6 days since my birthday yellow rose delivery and they still look awesome!!! 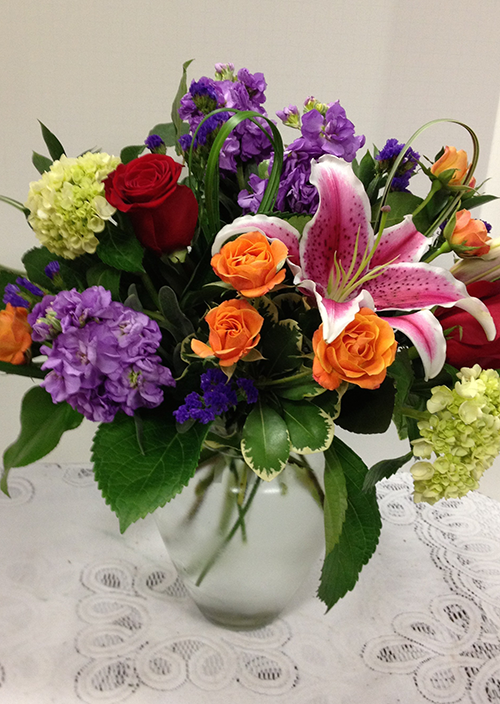 Lovely cozy florist where you feel welcome and willing to buy that special arrangement for that very special person. Love it! Love the variety and creative arrangements!